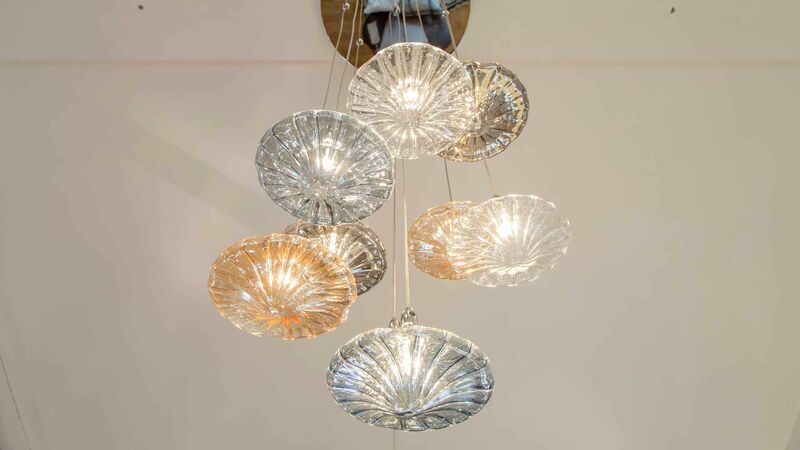 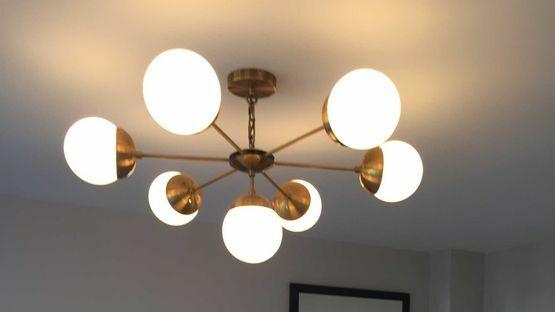 Our team at AbFab Designer Interiors love lighting! 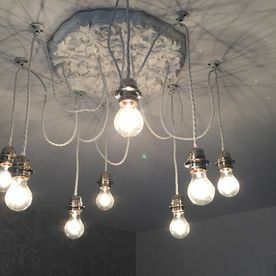 For new build projects, extensions etc, we are happy to provide advice at planning stage to ensure that lighting does not become an afterthought! 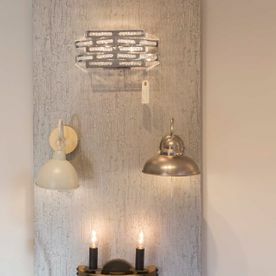 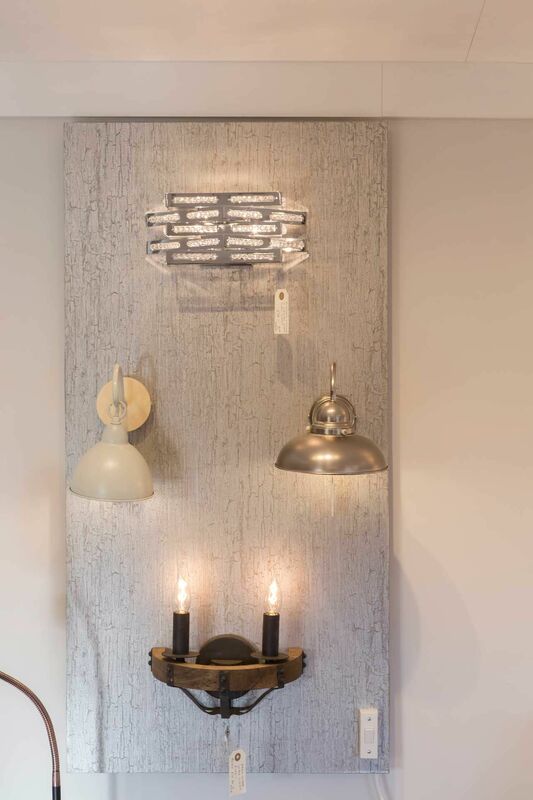 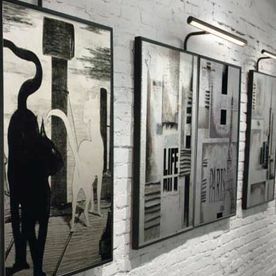 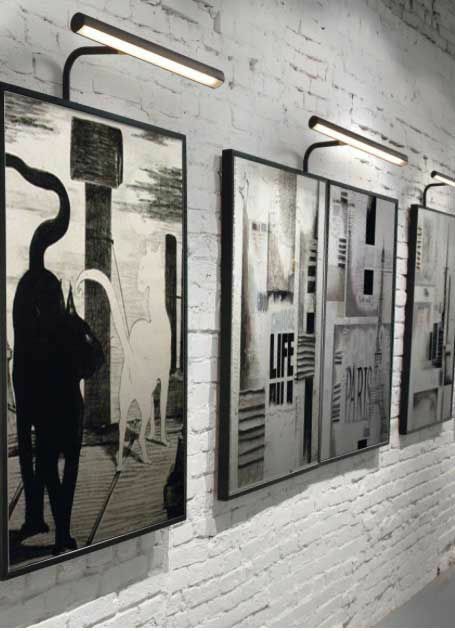 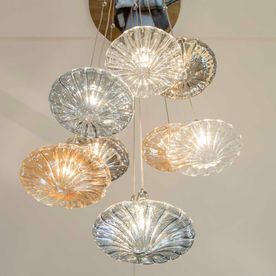 Based in Stratford-upon-Avon our lighting collection can be viewed on display or we can help you chose individual designer lighting to illuminate your home. 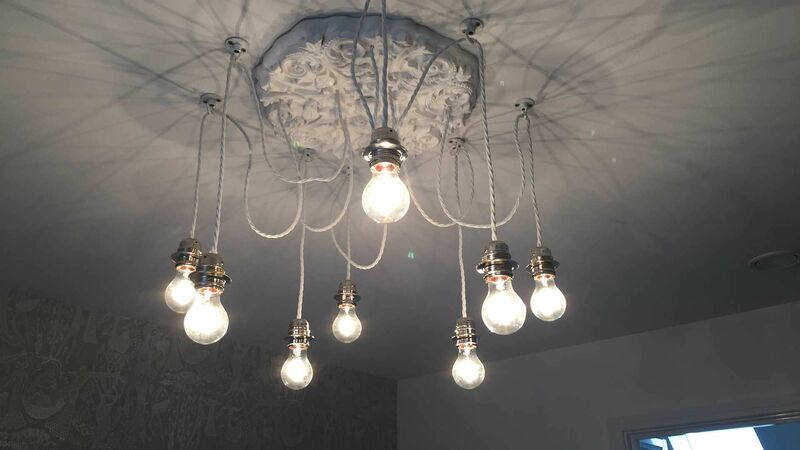 To discover more about our mood lighting installations, contact us, in Stratford-upon-Avon, Warwickshire.